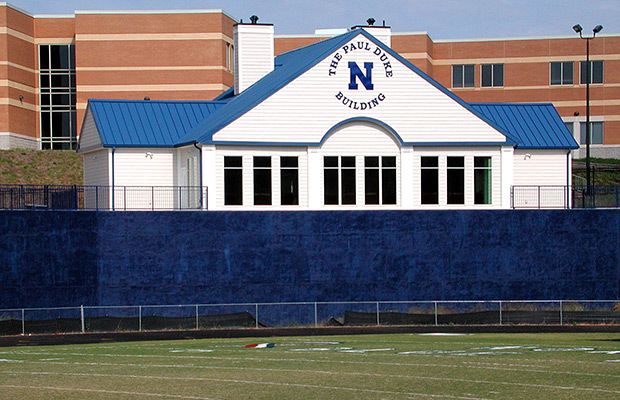 Project Scope: Athletic Field House complete with coach’s offices, locker rooms, meeting rooms, and weight rooms. 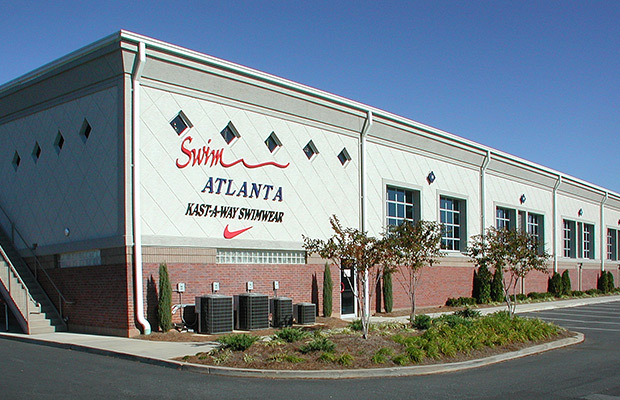 Project Scope: This project was a design build structure located in an existing shopping center directly adjacent to operating businesses. Special considerations were made to account for the highly corrosive environment due to moisture and chlorine. Project Scope: The $1.4 million project will be a Leadership in Energy and Environmental Design. This project will be a LEED Silver certified building. 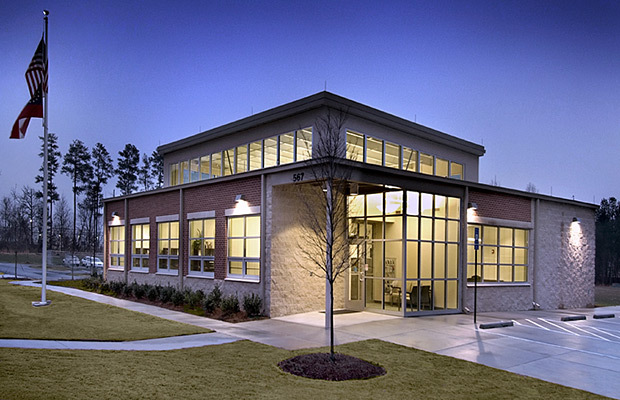 The Department of Housing and Urban Development presented Gwinnett County officials with more than $1.1 million in federal stimulus money for the construction of this project. 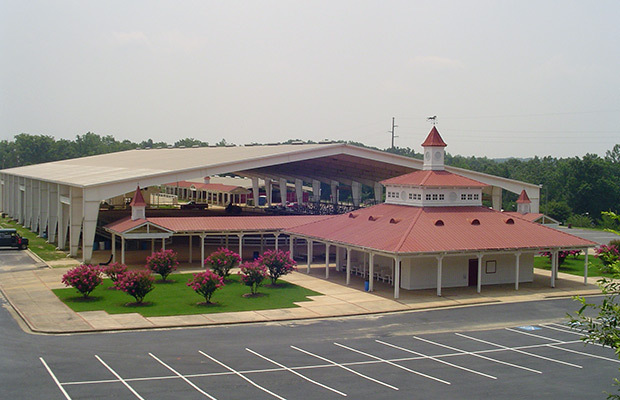 The Gwinnett Senior Services Center will provide a centralized location that will assist seniors and their caregivers in receiving services such as home delivered meals, congregate meals, homemaking services, and respite care. The building will also contain two community rooms that will be used for educational programs and meetings for senior related issues. 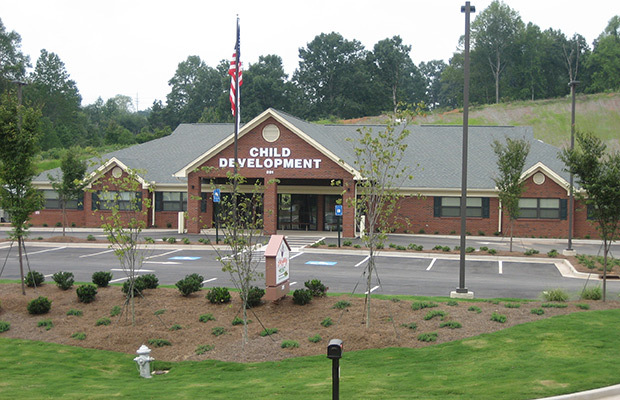 Project Scope: New construction of a children’s day care & pre-school facility including offices, classrooms, dining hall, & playground. 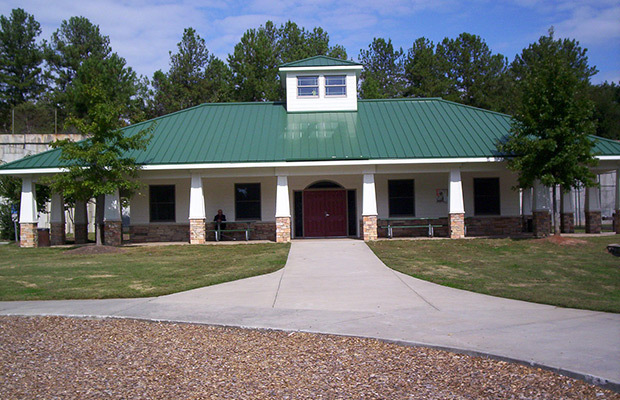 Project Scope: Wood framed community center with kitchen and restroom facility. Standing seam metal roof system, hardi plank siding installed above stacked stone veneer. Stamped and colored concrete wrap around porch with tapered hardi and stacked stone columns. Interior features include acid stained concrete floors throughout, granite countertops, stainless steel appliances, movie projection screen, gas fired furnace with central air, and tank less hot water heater.